VBS 2019 will soon be upon us. Date for this year’s camp are June 10-13. Please click here to be taken to our VBS page. 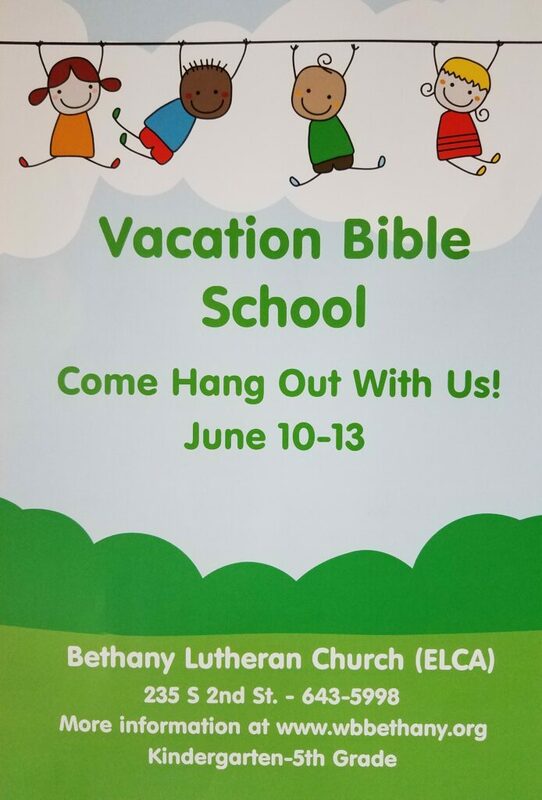 Please contact the church with any questions at: 319-643-5998 or direct them to our Administrative Assistant Paula Casper (blcsecretary@lcom.net).